looking forward to those articles! 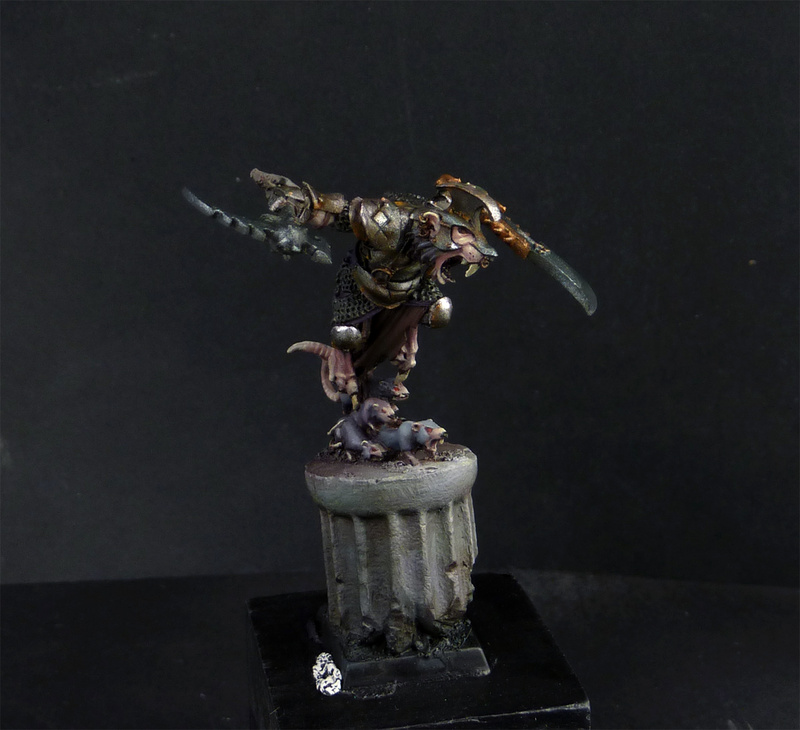 I like the skaven wip a lot! wtf is that nasty stuff? A bowl with real rust, hum, hope soon the tutorial. Complments for this miniature (and the others)excellent... So inspiring.